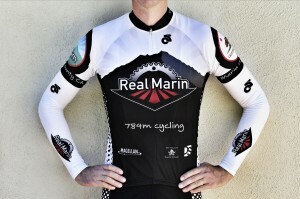 RealMarin Team Kit – David Safanda Design Solutions Inc. 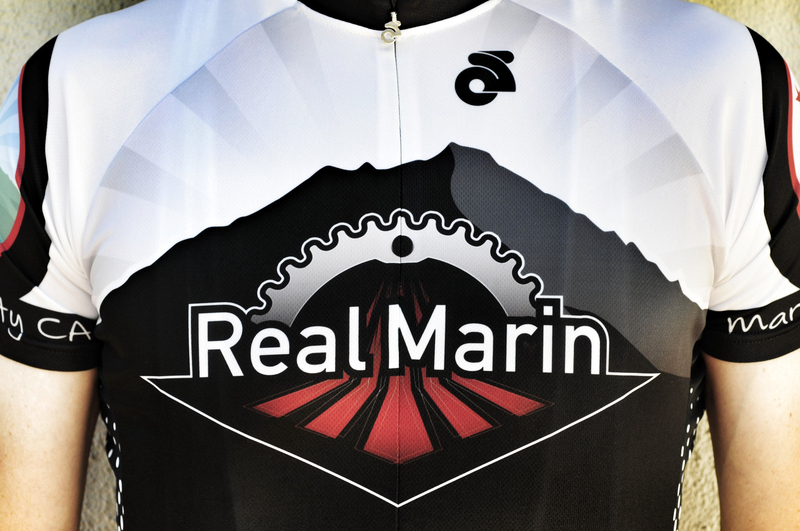 This one is going to get filed in the “Just for Fun” category but I’m still proud of the logo and uniforms I designed for a local cycling club. Having never designed a uniform of any sort in my entire life, I was a bit skeptical that I could actually produce something that could be worn in public. I’m perfectly comfortable designing for 2 dimensions but trying to visualize how something will look when wrapped around a human body is a different challenge. I surprised myself and I think they came out looking pretty nice! 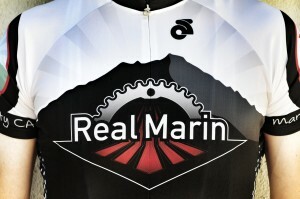 Fitting in to this thing? That’s a different story. Sheesh…can I exhale now. Time to hit the treadmill.